Flip-Tip sharpener is fuss-free, smooth tip of your choice - every single time. Works perfectly even with ultra-soft pencils! German-made precision sharpener that's 100% mess-free. Reduces tip breakage & wastage of your precious pencils. Choose between rounded or sharp tip by using the in-built tip selector. Works perfectly even with ultra-soft formulas & hard pencil barrels. Neatly tucked away cleaning stick for hassle-free maintenance. Tight fitting cover to keep your purse free of sharpening debris. Long-lasting high quality stainless steel blade. Explore the entire range of Sharpeners available on Nykaa. 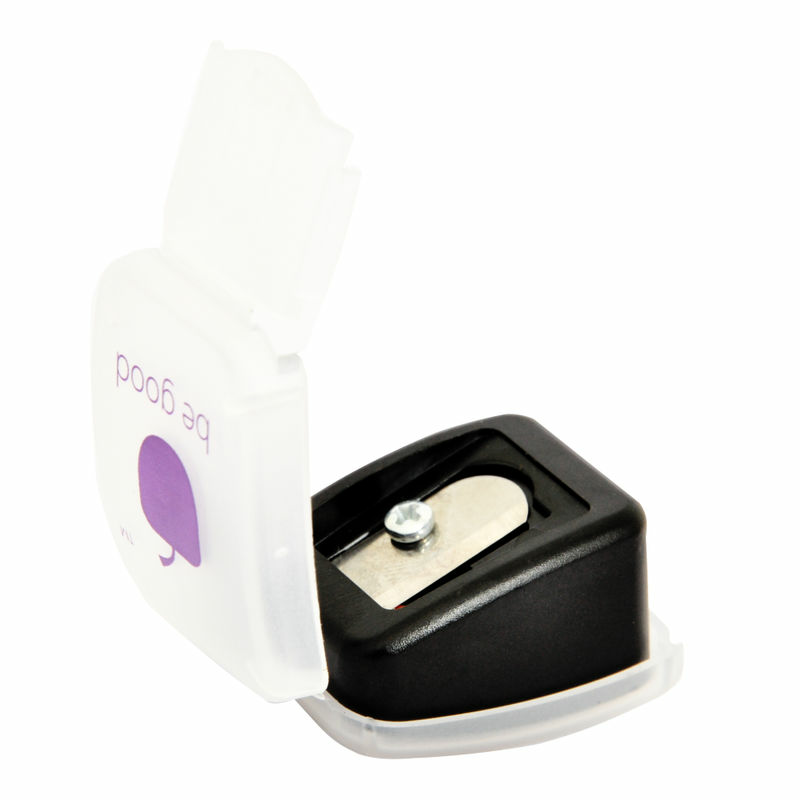 Shop more Plum products here.You can browse through the complete world of Plum Sharpeners .